Betty Roi and Ty Powers’ beautiful chant from the Savasana on Sarah Powers’ Insight Yoga DVD is now available as a downloadable MP3! Buy it now or add it to your order free when you purchase the Insight Yoga DVD! If you fell in love with Betti Roi and Ty Powers’ beautiful and enlightening meditation chant on Sarah Powers’ Insight Yoga DVD, then you’ll be ecstatic when you learn that it is now available as a downloadable MP3! For those who haven’t heard it, here is a bit of background information about the mantra’s multiple interpretations. 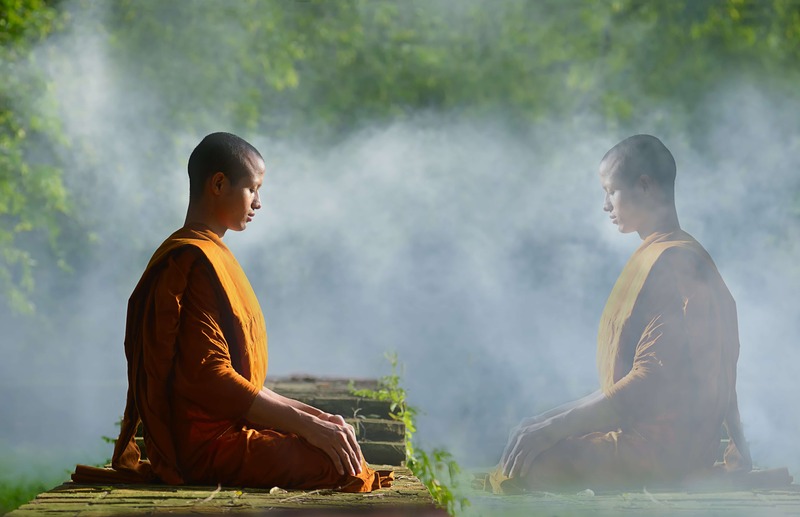 In Buddhism, those who are on the spiritual path toward enlightenment aspire to live an unobstructed life, and in order to do so, they must seek the purification that comes with achieving the six pāramitās. Pāramitās are also known as virtues, and by achieving them the individual can transcend their ties to the realm of men and reach a higher state of being. •“Om” stands for the pāramitā of generosity. •“Ma” stands for the pāramitā of ethics. •“Ni” stands for the pāramitā of patience. •“Pad” stands for the pāramitā of diligence. •“Me” stands for the pāramitā of renunciation. •“Hum” stands for the pāramitā of wisdom. Another popular interpretation of the mantra comes with the story of a journey. It begins with “Om,” which symbolizes the individual’s impurity at the beginning of their path to transcendence, in comparison to the purity of the Buddha. As the chant continues, “Mani” (which means jewel) symbolizes the individual’s altruistic intentions as they set out, “Padme” (which means lotus) symbolizes wisdom, or the knowledge they learn along the way, and “Hum” symbolizes indivisibility or unity. By unifying the steps on the journey, it shows the complete transition toward enlightenment. No matter how you interpret the mantra, it is very powerful. 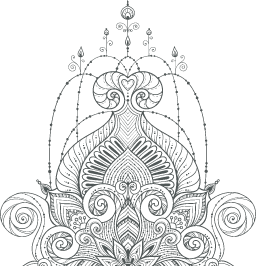 Start your journey toward a higher state of consciousness today with the purchase of our Om Mani Padme Hum Chant!